A rare, intimate 2007 interview. The late artist talks openly about his fascination with the morbid, his fame and cult following, his fears and nightmares, and about his visions of the future. Filmed at the H.R. Giger Museum & Bar in Gruyeres, Switzerland. only on Vimeo On Demand. 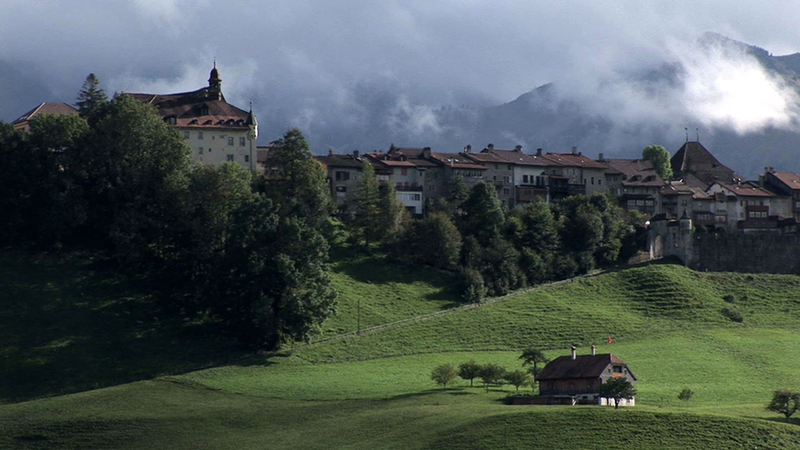 Nick Brandestini is a filmmaker based in Zurich, Switzerland. His first documentary, Return to Florence (2006), about a small group of young American and British artists studying classical methods at an unconventional school in Florence, screened at numerous film festivals across North America, winning several awards. His latest documentary Darwin (2011), is about an isolated community at the end of a weathered road in Death Valley, California.